The agency overhauled Rainier’s inconsistent visual presentation and developed a new brand marketing campaign. The brand strategy repositions the brand away from a commodity product manufacturer and creates the image of Rainier as a performance brand. The new logo creates the image of a more contemporary, performance brand. Utilizing the Rainier mountain as a mnemonic, the icon is rugged and bold. The brand logo is ideal for strong impact in the noisy environment of retail point of sale. The Peak Performance tagline reinforces the performance advantages of the product. The tagline also serves to reinforce the Rainier mountain in the logo. 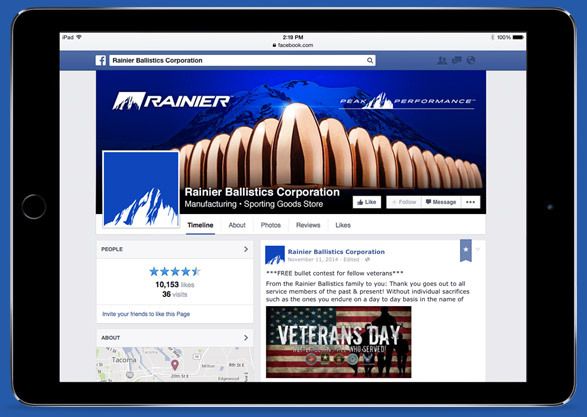 The website is a centerpiece of the Rainier brand image. Simple, bold visuals create a sense of power and drama. Strong headlines drive the reader through each page, creating a unique voice and personality for the brand. Facebook profile graphics were created to give the company a cohesive look and feel. 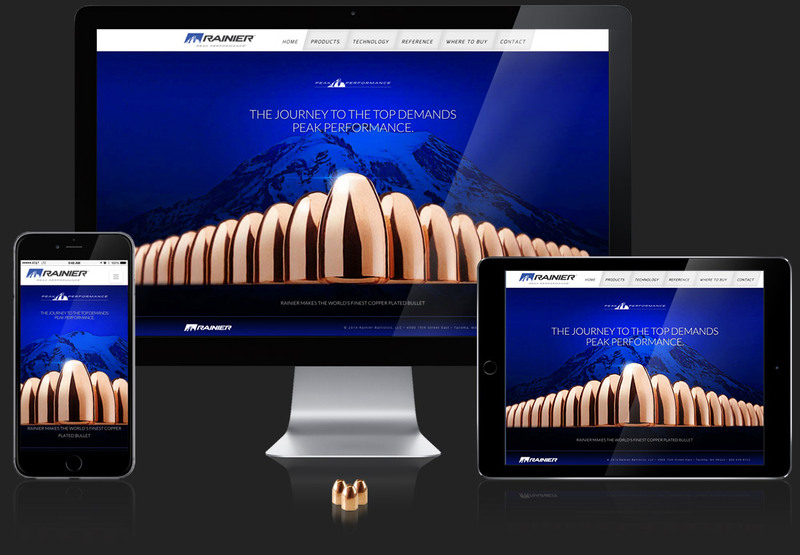 The new campaign transforms Rainier into the look and feel of a powerful consumer brand in the category.